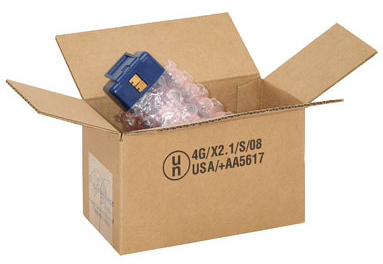 Wondering how to ship lithium batteries? Use this easy-to-use battery packaging finder to select packaging that complies with the latest shipping regulations. To meet today's increasingly mobile lifestyle, batteries are becoming more powerful. Some may pose a significant risk in transportation, so requirements for shipping lithium batteries have been put in place to manage these risks. Lithium battery shipping regulations are in place both domestically and internationally to minimize the risk of fire from lithium batteries. Labelmaster's Battery Packaging Finder is designed to help you choose appropriate packaging options for your battery shipments. Labelmaster's Battery Packaging Finder is being redesigned. Please try back soon. Thank you for your patience.